An impressive 2 double bedroom duplex harbourside penthouse apartment with south facing roof terrace, further balcony on upper floor, secure underground parking. 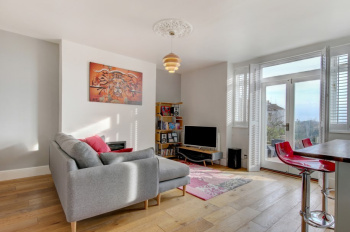 A contemporary and very stylish 2 bedroom Victorian period end of terrace house with a generous kitchen/dining room with bi-fold doors opening onto a low maintenance courtyard garden. 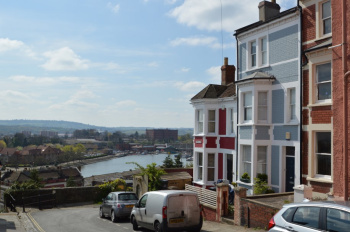 The house is set in a quiet, popular and extremely convenient location in a friendly neighbourhood - a gentle 500 metres stroll to the Harbourside and 650 metres in the other direction to Clifton Village. 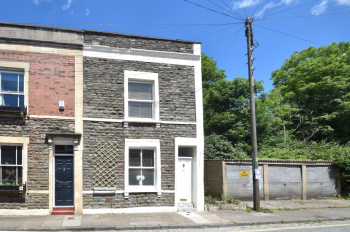 Cliftonwood has a very strong neighbourhood and community feel and those who live there find it hard to leave, much of this stems from the extremely popular, local pub The Lion and nearby community gardens (both about 100 metres from this house). Ground Floor: sitting room, kitchen/dining room. First Floor: landing, bedroom 1, bedroom 2, bathroom/wc. Outside: private low maintenance courtyard garden. A light and airy, 3 double bedroom apartment of 977 sq. ft. Boasting a modern, sociable kitchen through to sitting room with stunning views across the Harbourside and Ashton Court. Master bedroom with en-suite. 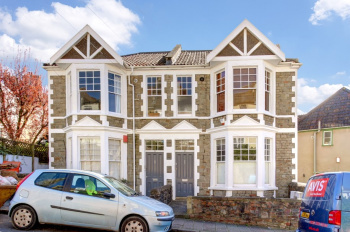 Nestled between Clifton Village and the Harbourside in a well maintained, detached Edwardian building. 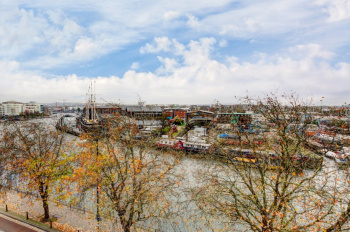 Located on Church Lane, a desirable road in Cliftonwood and a perfect area to explore the city, with the harbourside at the bottom of the hill and Clifton Village at the top. Located within yards of the award-winning Lion gastro pub and a community garden. Accommodation: Sitting room, kitchen, bedroom 1 with en-suite, bedroom 2, bedroom 3, family bathroom/wc. An abundance of natural light thanks to Velux windows. A modern fitted kitchen and new carpets throughout. A charming 2 bedroom garden flat set within a Victorian period building with private entrance door, wonderful open-plan kitchen/sitting/dining room and a spectacular south-easterly facing private rear garden with far reaching views. 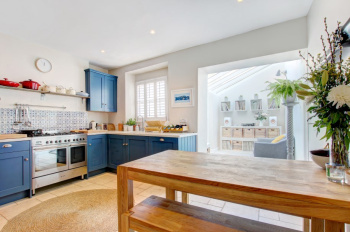 Located in a tranquil and leafy cul-de-sac whilst within easy reach of Clifton Village, the Harbourside and the city centre. Accommodation: entrance hallway, open-plan kitchen/sitting/dining room, bedroom 1, bedroom 2, family bathroom/wc. Outside: private front courtyard and large private rear garden with pleasant southerly aspect with views over rooftops of Cliftonwood towards South Bristol and countryside beyond. Residents parking zone: located within the Cliftonwood permit parking zone.